Mirror of Fashion: THIS IS US! If you're anything like me, then your bathroom shelf, dressing room cabinet and living room coffee tables are filled with beautiful perfume bottles and lotion jars. 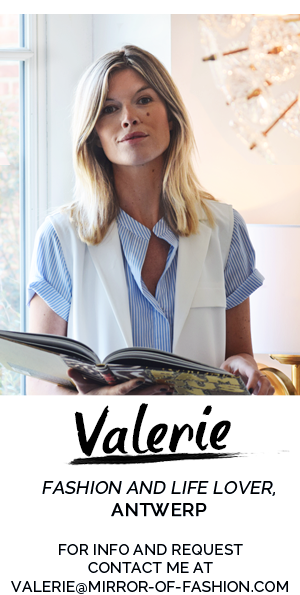 The latest highlights on our bedroom shelf are Zadig & Voltaire's This Is Her! and This Is Him! 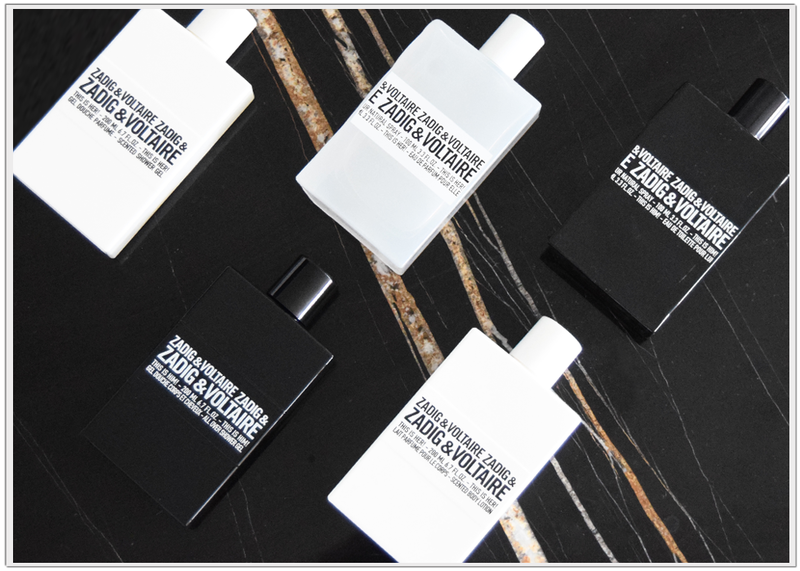 We've been drowning ourselves in them for the last couple of weeks and although there have been quite a lot of impressive perfume releases these last few months, this Zadig & Voltaire twosome truly stands out. 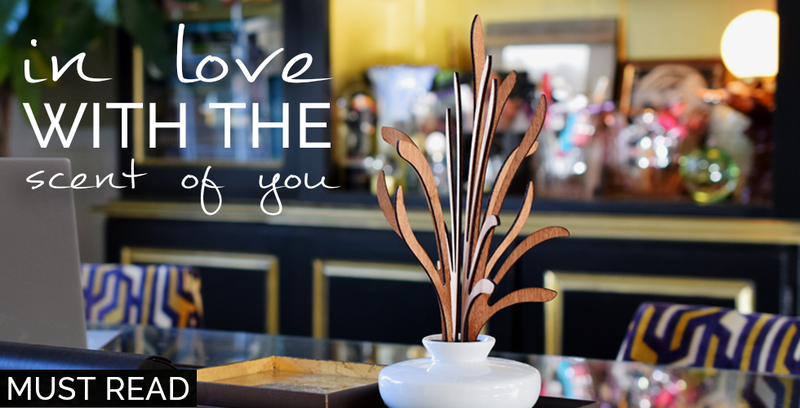 Sensual, floral and yet edgy woody for the misses and dark oriental for the mister; we fell hard!